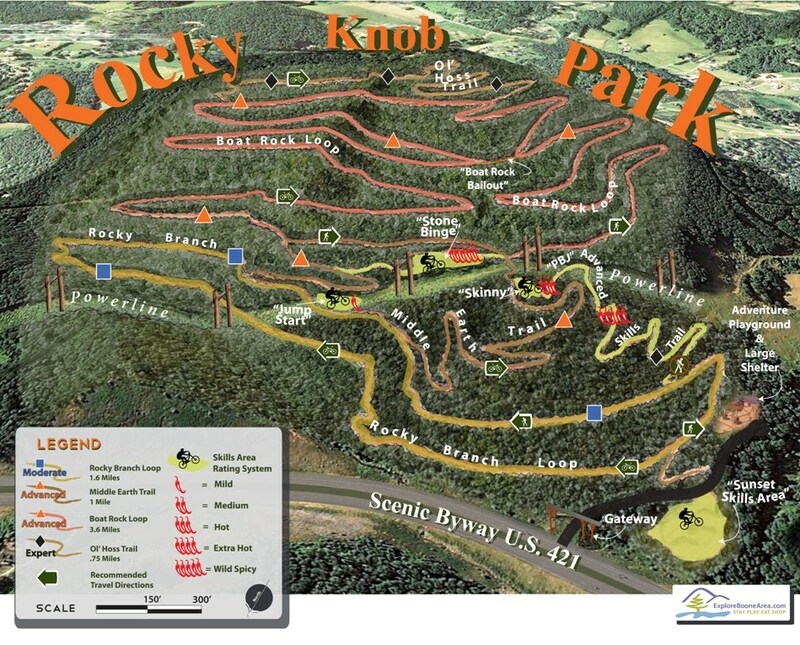 The trails at Rocky Knob park are now OPEN. Heavy equipment is still in use in the parking area. The playground and shelter remain closed. Trail users please park in the FRONT of the parking lot either near the Gateway closer to the Hwy, or on the front side of the BAC trailer. There will be ongoing trailwork to fix some washed-out areas. Use caution around the landscapers doing work in the parking area and also the volunteers you encounter on the trail. Enjoy! 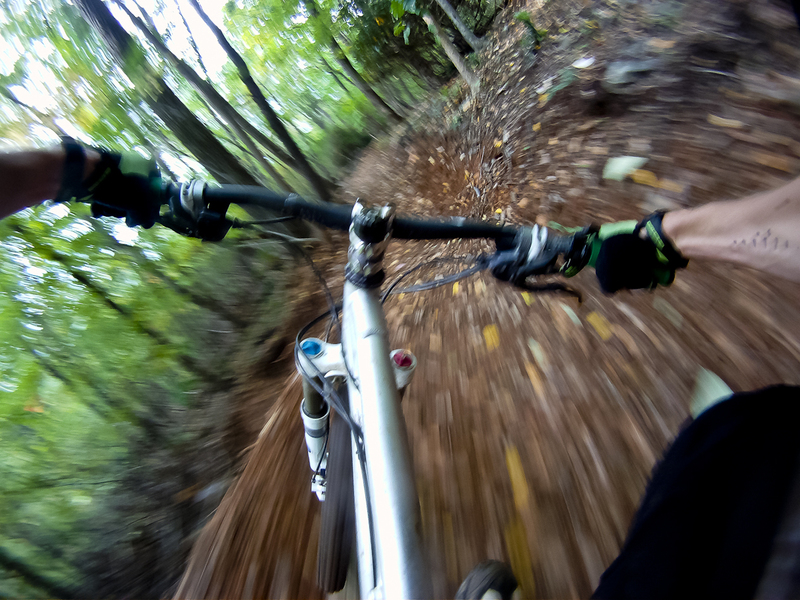 The Appalachian State Cycling Team will be holding the first race ever at Rocky Knob Park on Sunday October 9th. Come out and support collegiate cyclists as we compete against Virginia Tech, NC State, West Virginia and others in a Prologue-style Time Trial and Super D on Rocky Branch Trail and the Lower Knob Trail! ASU Cycling is pleased to partner with the Watauga County Tourism Development Authority and Boone Area Cyclists to put on this event. Racing starts at 9am and will be finished by 1pm. Please respect the trail closure for these hours and support your local trails!